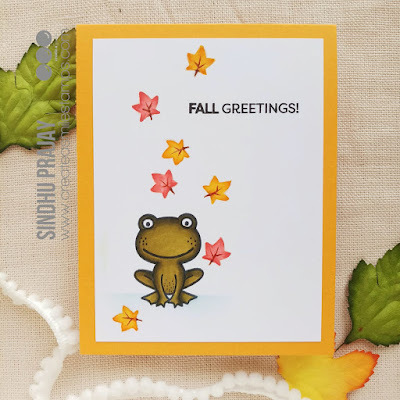 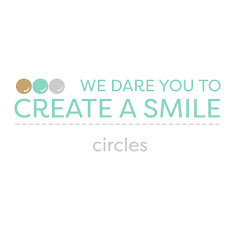 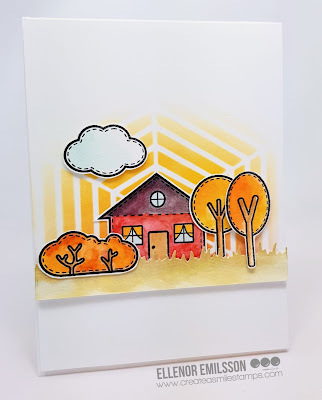 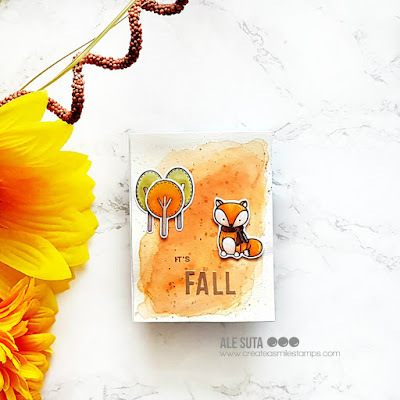 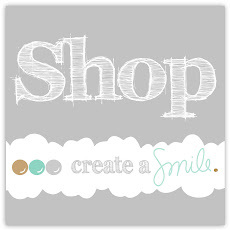 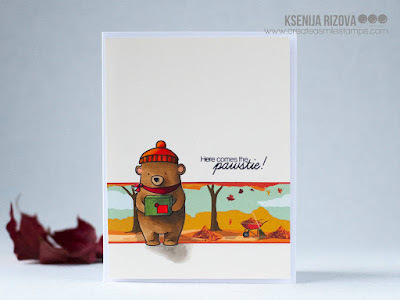 A new challenge starts here on Create a smile blog and the theme is ''It's fall''. As outside starts to get colder and the leaves change their colors we thought that was the perfect time for our challenge! 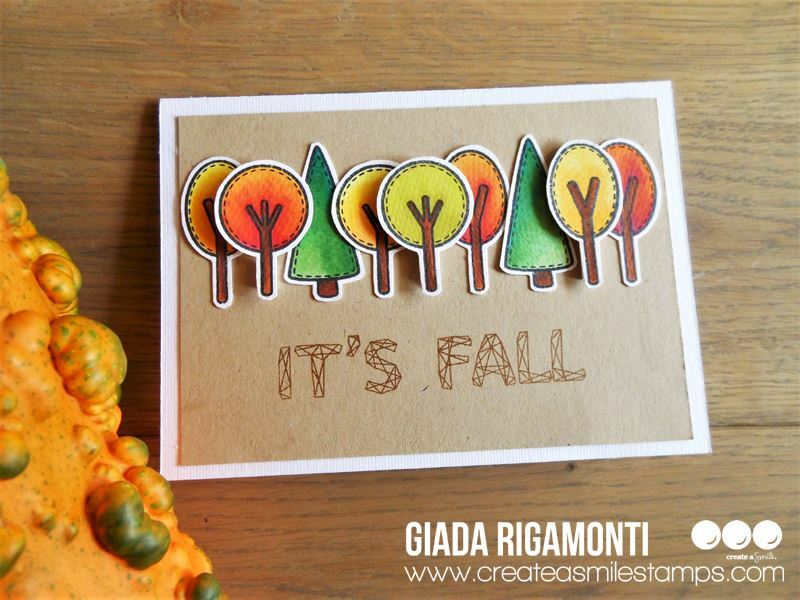 Hope you got inspired by all the fabulous creations that our design team and our guest designer made ! 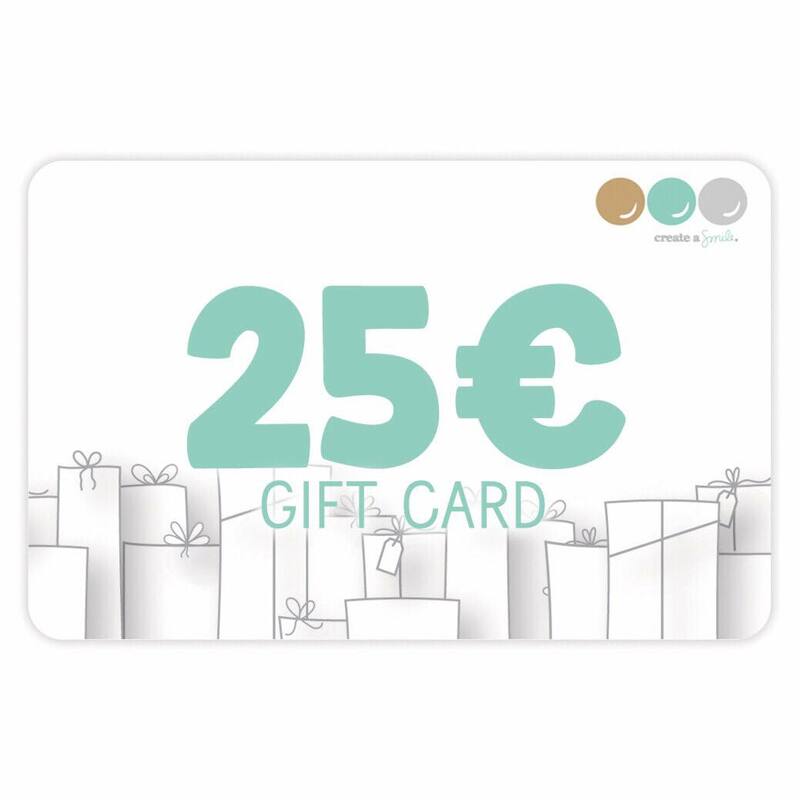 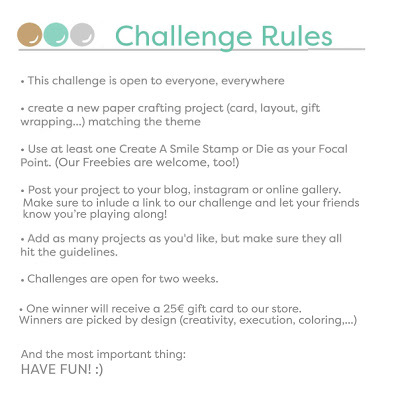 Now is your turn to be creative and by entering our challenge you got the chance to win a 25€ gift card to Create a smile stamp store ! 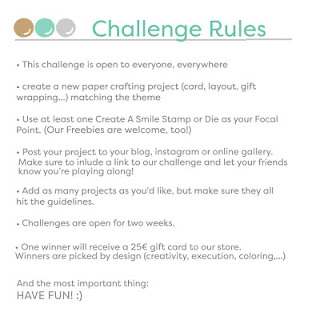 Make sure you read the rules before entering your project! 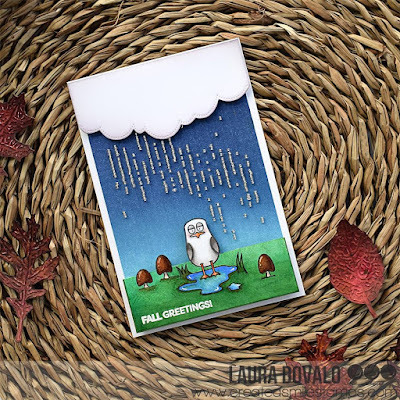 And most important ''Have fun"
Winners from Saying Hello challenge!